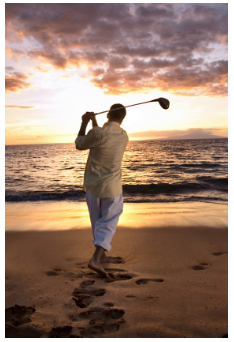 From Panama City Beach to Pensacola, golf enthusiasts are discovering what Bay Limo and the locals have known for many years now, golf along the Emerald Coast with Bay Limo in Destin is one of the panhandles hidden gems. Whether you’re looking to tee off on the course at WaterColor or the links at Marcus Pointe in Pensacola, Bay Limo and the Party Bus can take your group from the airport to the 19th hole in style and comfort! According to Golf.com, the gulf coast boasts over 50 amazing courses, 90% of which are public! The experienced and professional staff at Bay Limo can help you plan ‘a course of action’ when it comes to your perfect golf experience. Planning on staying near Destin? Whether you turn left or turn right when leaving Destin, you’ll have a multitude of golf courses to choose from. Looking west towards Fort Walton Beach and Navarre, you have the Fort Walton Beach Club which has two 18-hole Championship courses, The Pines and The Oaks. 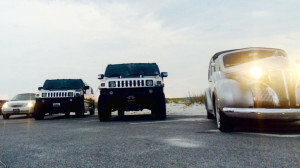 Choose a ride from our professional fleet and head East out of the Destin area. You’ll soon come to the different courses that lead the way to 30A. Conveniently located, the Santa Rosa Beach Club is a long time favorite the locals. Keeping heading towards Alys Beach, Seacrest and Rosemary Beach and you’ll find the green links of Camp Creek Golf Club. Bay Limo knows that there’s more to the Gulf Coast than just our sugar white sandy beaches and emerald green warm waters (not that there’s anything wrong with that). Reserve a ride with us and let our experienced drivers show you around. Looking to celebrate a birthday or anniversary? Why not take a ride in our white Chrysler 300 stretch limo and enjoy an intimate dinner for 2 or dancing and drinks? Groups looking for something a little larger might enjoy our Hummer H2 stretch limo or the VIP Limo Bus. 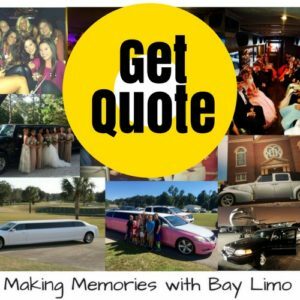 No matter the event or size of the party, Bay Limo and the Party Bus have the right ride for you. 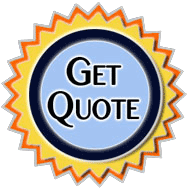 Contact us today at 850.269.1200 or find out more here!